The American Human Rights Council (AHRC-USA) is deeply troubled by Israeli violence against unarmed Palestinians in Gaza. At this juncture, we call for immediate international intervention and investigation into Israeli crimes. Israeli shooting at unarmed protesters has led to more than 200 deaths and over 2000 injured- among them children, women and elderly. The Israeli armed forces’ actions are blatant violations of human rights and international law. Israel must be held accountable for these crimes. The suffering of the Gazans has been ongoing since 1967. The withdrawal of the Israeli occupation army was replaced with a siege that has turned Gaza into an open-air prison. We believe that the relocation of the US Embassy to Jerusalem on May 14, one day before the Palestine Nakba 70th anniversary today, is a major setback to peace in the region signaling that the Trump administration has abandoned all pretenses to honest brokering of the peace process. AHRC affirms that no peace can be achieved or reached under occupation or under siege. 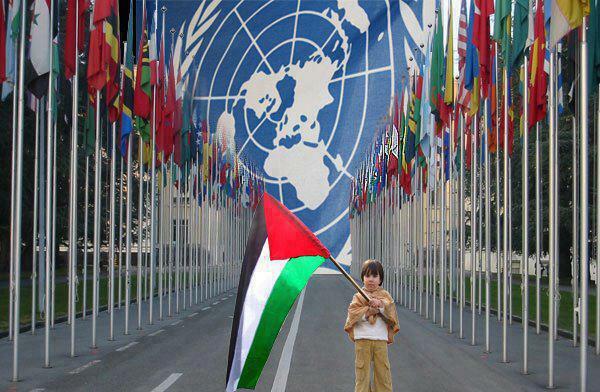 Peace can be only achieved through granting Palestine their basic human and political rights. We believe that the conflict, despite Israeli power and the unlimited American support, is far from over. The world has long indicated what a viable peace looks like. Israel, with American support, has been able to defy the whole world, thus prolonging violence and suffering. “We urge individual state action and international action on Palestine,” said Imad Hamad, AHRC Executive Director. “We salute states that have withdrawn their ambassadors from Israel and the efforts at the UN to hold Israel accountable,” added Hamad. “Israel, as a UN member, is bound by the UN Charter and what it is doing in Gaza violates the spirit and letter of the Charter and the Declaration,” concluded Hamad.